Are you looking for a high-quality luxury pre-owned car? While the idea of getting behind a new-to-you vehicle is exciting, it’s important not to get wrapped up in the excitement, which can result in some common car-buying mistakes. 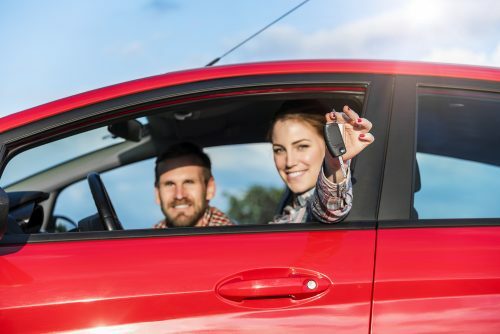 You can avoid making some of the most common used car shopping mistakes by following these quick tips from the sales team professionals at Ultimate Motors. You might start out with a good idea of what you’re looking for, but don’t let this keep you from doing your research. There are a wide variety of models available to drivers out there so it can be a process to find the one that not only meets your needs but fits your budget as well. 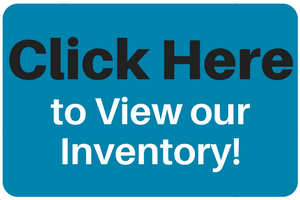 Here at Ultimate Motors, our informative blog is a great place to start researching the models available for you to choose from. Many shoppers forget or aren’t aware of online specials and pricing at dealerships. With our site here at Ultimate Motors, we’re always looking for ways to help you get the best price on the vehicle you’re looking for. Of course, it’s important that you’re able to fit your car payment into your budget for the month, but that shouldn’t be your sole focus when looking at pricing. Be sure to be flexible with payments and keep your interest rate in mind when figuring out a price range for your vehicle and payment plan. The test drive is an integral part of the car-shopping process. It’s your real chance to get to know a potential vehicle in person before deciding if its right for you. You can research a vehicle and know all of its ins and outs, but if its seat is uncomfortable or the steering isn’t as responsive as you’d like, this is your chance to find these things out. Test drives also give you a chance to check out the real quality of a vehicle and see how it runs for yourself. If you have any questions about the car-shopping process, our staff here at Ultimate Motors is here to help you every step of the way. Just give us a call or contact us online and we’ll be happy to assist you! This entry was posted on Wednesday, January 24th, 2018 at 9:20 pm	and is filed under Tips and tricks, Used Vehicles. You can follow any responses to this entry through the RSS 2.0 feed. You can leave a response, or trackback from your own site.